Offering one of the most spectacular views of the 1000 Islands! 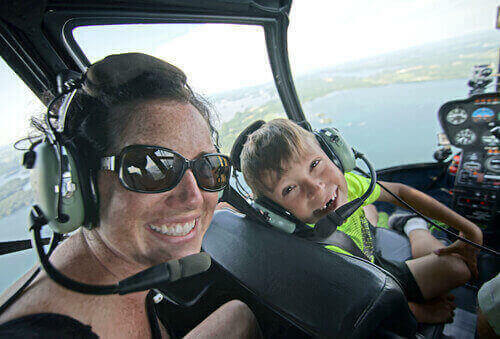 Our pre-planned public tours are hosted by 1000 Islands Helicopter Tours (fly1000islands.ca). Feel the exhilaration as you lift off on a journey of a lifetime. For the outdoor and fishing enthusiasts, our planned excursions are the ultimate experience for you! It doesn't matter whether you're an experienced angler or have never fished before, our fully-guided fall and winter excursions reach a new height in excitement and exploration. If you can dream it, we can fly it! 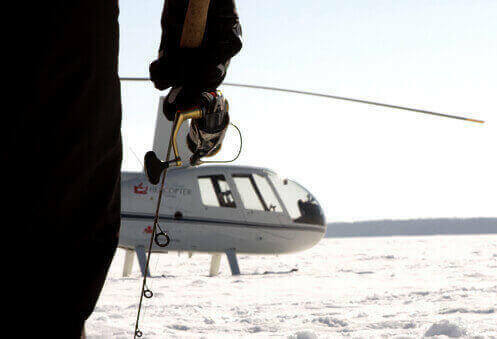 A private charter gives you the chance to create your own exclusive, unique and personalized helicopter experience. From special events, to air transport services, Kouri’s Kopters caters to all of your requests. Kouri’s Kopters Inc. operates in the eastern Ontario region specializing in planned tours, custom charters and life-changing excursions. 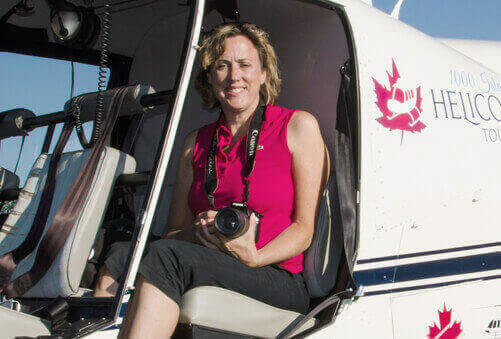 We also provide a variety of aerial work including extraordinary aerial photography and videography. We aim to provide you with the best experiences at a reasonable rate and promise to create memories that last a lifetime. For the professional and amateur alike! A helicopter makes for the perfect vantage point from which to photograph and film events, vistas, and real estate. For specific shoots, please let us know your target(s) and any preferred routes. Sometimes pictures tell it all. See our gallery and get a first-hand feeling for what its like to partake in our helicopter adventures.